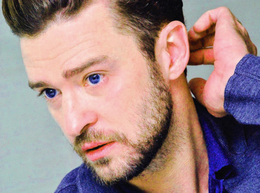 Fresh off his electric performance at the Super Bowl Halftime Show, the larger-than-life Justin Timberlake returns in full force, with a new album and a tour that will bring him back to Philadelphia. 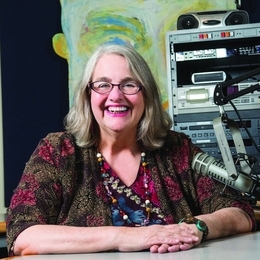 Kathy O’Connell, as host of WXPN’S Kids Corner, has spent the past 30 years educating, entertaining and inspiring young listeners. 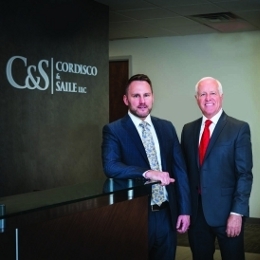 Buying or selling a home in the Greater Philadelphia Area requires a cool head, a steady hand and a real estate expert you can trust. 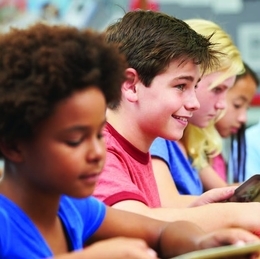 Schools geared toward children with learning differences prepare students for a life rich with possibilities. From the Main Line to Florida, Gale Nurseries Inc. creates stunning landscapes designed to bring the natural beauty out of any property. 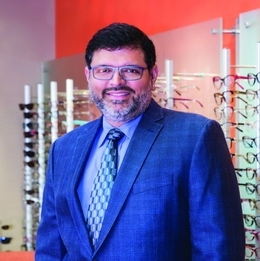 Dr. Sanjay Kamat of Bucks Eye Specialists gives patients access to better, brighter, healthier views of the world around them. 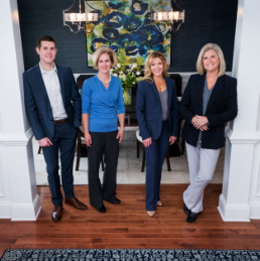 Prospective home buyers find an indispensable ally in the team of professionals led by Bucks County Realtor Mary Ann O’Keeffe. 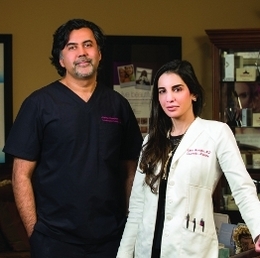 Gambhir Cosmetic Medicine uses a multiplicity of innovative nonsurgical therapies to help clients of all ages look and feel younger than their years. 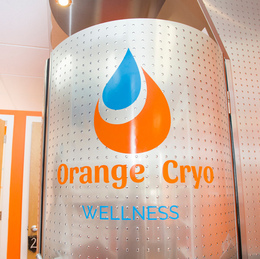 For anyone recovering from an injury or simply looking to revitalize, Orange Cryo West Chester offers a revolutionary therapy designed to deliver the results they seek. 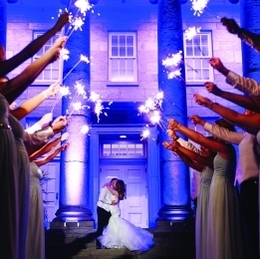 Brides-to-be fall in love with The Ballroom at Ellis Preserve, a wedding venue unlike any other in the Greater Philadelphia Area. 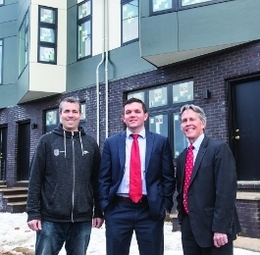 A close relationship with Meridian Bank enables home builder Casey Lafferty and his business partner Brent Celek to continue Philadelphia’s real estate boom. 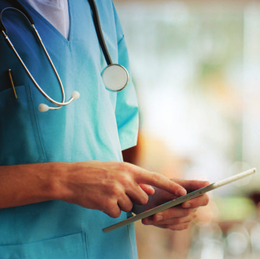 Patients with hearing loss who turn to Main Line Audiology stand to gain many benefits, ranging from more social engagement, improved communication and better cognitive function. 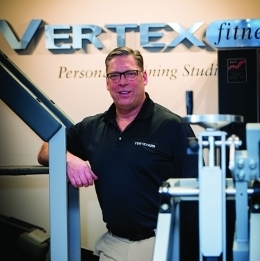 At Vertex Fitness Personal Training Studio in Bryn Mawr, individuals of all ages take a systematic approach to staying strong, healthy and free from injury. 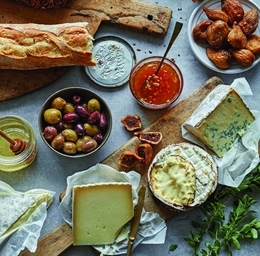 Have a taste for the simple pleasures of cheese, charcuterie and all the accompaniments?